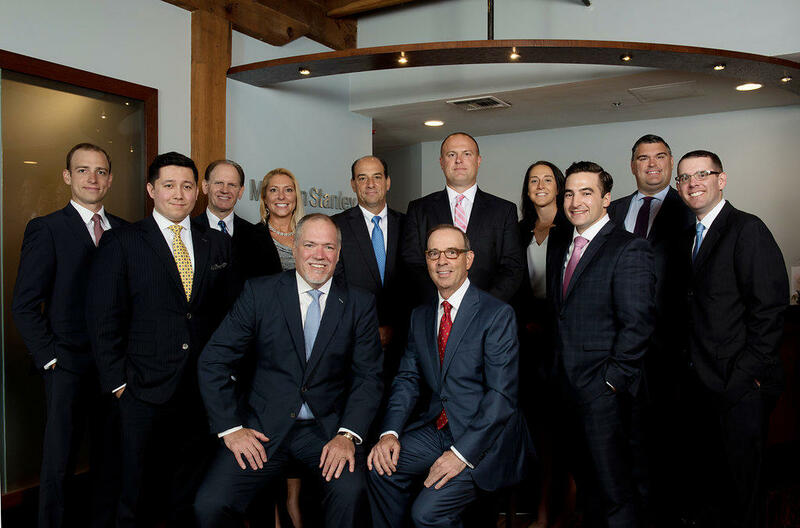 We are members of Graystone, a global leader in institutional consulting. Our team of experienced professionals takes pride in offering tailored strategic investment solutions as unique as your organization. We have extensive experience helping plan sponsors balance risk and return, improve funding ratios and ensure their fiduciary obligations are met. A strategic consulting partner who can take an all-encompassing view of an organization's assets and the broader impact of these investment pools on the organization’s future cash flows, income statement and balance sheet. We believe the more complex your situation, the more valuable we are to you.